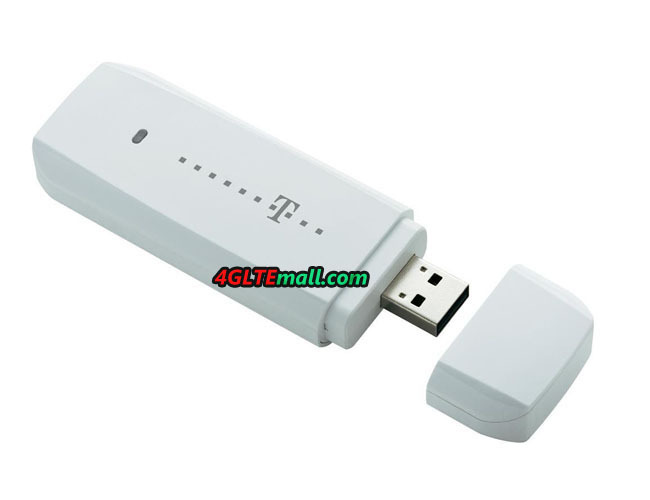 The Telekom Speed Stick II LTE is available since December 2012, and Speed Stick LTE(HUAWEI E398) is still available. 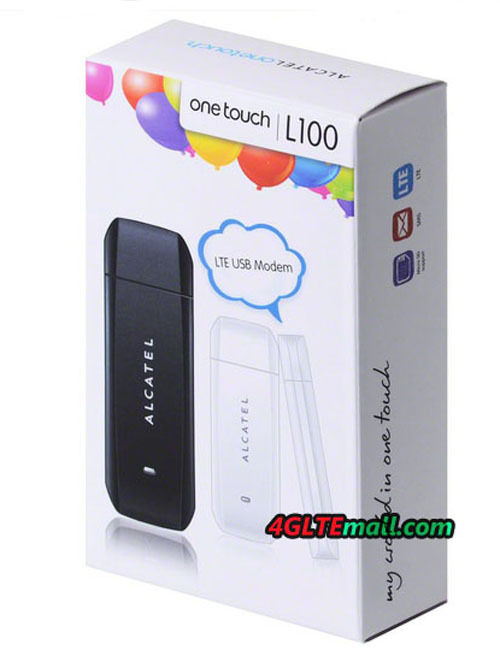 The Speed stick II is made by the Chinese manufacturer TCT Mobile, in Germany, the model number is also available under the name Alcatel One Touch L100V. Below you will find all the features and specifications about the Alcatel One touch L100V. Connector for external antenna No! The Telecom Speed Stick II LTE supports LTE to a total of five frequencies, including the three major band 3/7/20 (800/1800/2600MHz) for Germany. The download speeds can reach to 100 Mbit/s, while the upload up to 50 megabits is possible. When 4G LTE network is not available, Speed stick II LTE can automatically switch to the UMTS and GSM network. On UMTS network, the speed of up to 42.2 Mbit/s can be achieved with the mobile network with the data accelerator DC-HSPA+ is equipped. Compared to the first Speed Stick LTE, the latest version seems to be much cheaper, but perhaps it’s because it’s unfortunately somewhat less well-equipped. In contrast to the Telekom Speed Stick I, Speedstick II LTE missed the connector for an external antenna. But that’s not the only difference: even the USB port is rotatable when LTE Speed Stick II LTE cannot. The workmanship is not as high as the HUAWEI E398 manufactured by Huawei. The common feature is that both them can be upgraded with a MicroSD memory card to the memory stick. The idea to use the Speed Stick II LTE is only worthwhile if you currently still has no LTE stick. The device offers all important functions and is a good introduction to the fourth generation of mobile communications. 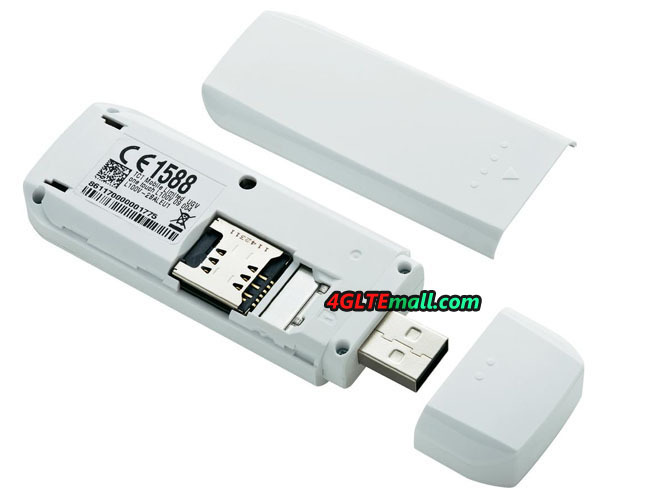 If you want to have a slightly higher quality model or connectors for external antennas, it is better to consider Speed Stick LTE without the “II”, that is HUAWEI E398u-15.